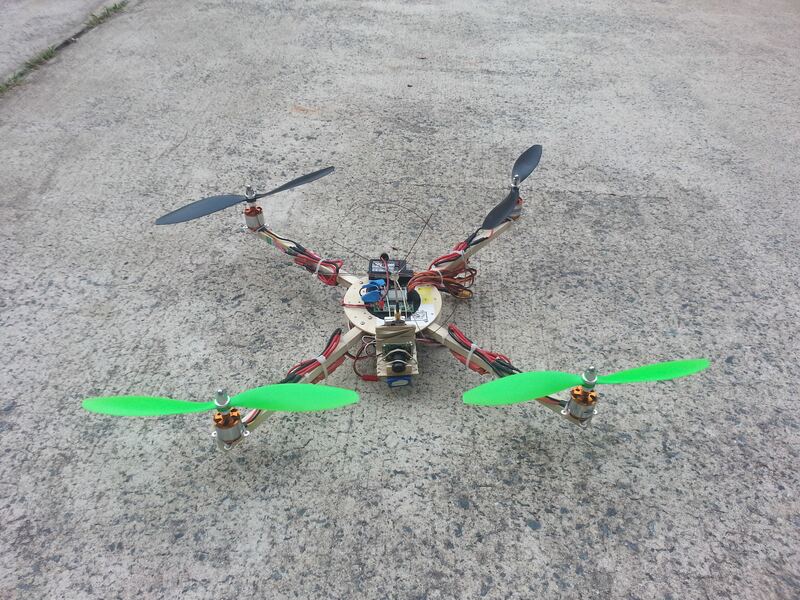 Here is my setup and a pic attached of new rotor-bones X vs H-Quad. Is the props the problem? I thought i understood a larger prop would still work but may not be best performance. I have upgraded the booms so that motor-to-motor they are about 25" apart. 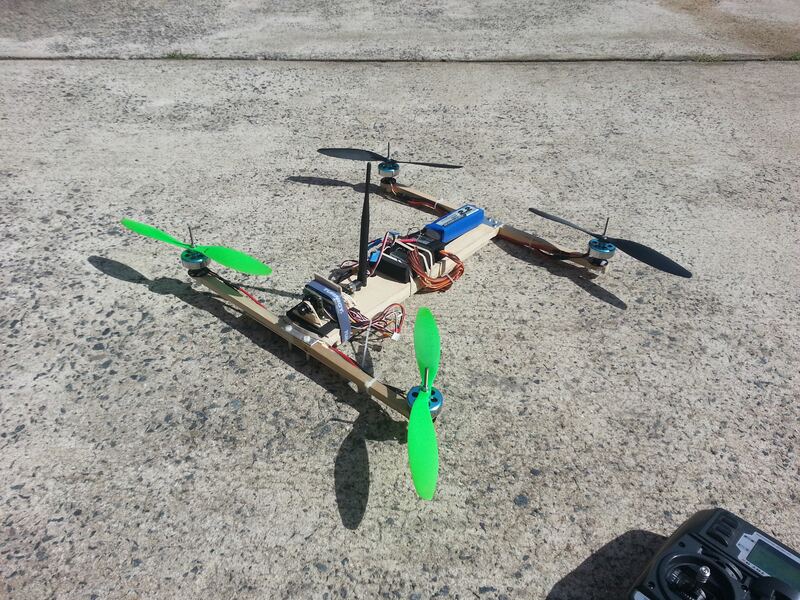 Reason for this is because i was previously flying an h-quad same dimensions and it flew great but heavy. So i was trying to match the dimensions but lighter center frame to increase overall performance/flite time. My first thoughts are worried about how you've got the motors mounted to the booms. The torque from those 11" props could be twisting the surface of the motor mount to boom or twisting the whole boom which is longer than your H quad's and has more leverage. The twisting action could exacerbate oscillations as the flight controller makes its corrections. I have since twisted the motor mounts a 1/4 turn and zipped those guys on that way. They are solidly on there now. They were loose before. Even FT recommended boom size of 10 produced the same result. I increased the boom by 1 inch 11 just to test the theory that the props were to close (being 11s). better, but my first post above was with these changes already made. One thing I would add, but I sort of doubt is your issue. . .is if your props are slipping slightly. The little DJI 450 clone I lost had that problem when I first put 11" CF on it with the 750's. Larger props can erratically slip a bit since they have more inertia to overcome when attempting to speed up and slow down. It's especially bad with large CF props and smaller shafts because the CF is a relatively hard material and the nut and washer can't "squeeze" the carbon fiber as easily as soft plastic props. But I see you are using plastic, so I'm petty sure it's as you say. . .just props over-sized for the frame and weight, and the FC is over-compensating. ya, i think i will order some 9x6 and see what happens. Wish the local had some in stock. May try running with the 5000 3s for extra weight. Does Wolfpack99 mean NC State? If it does, and you're in this area, there's a hobby shop in Garner that may have some stuff. Yes, but currently living in the Queen City.